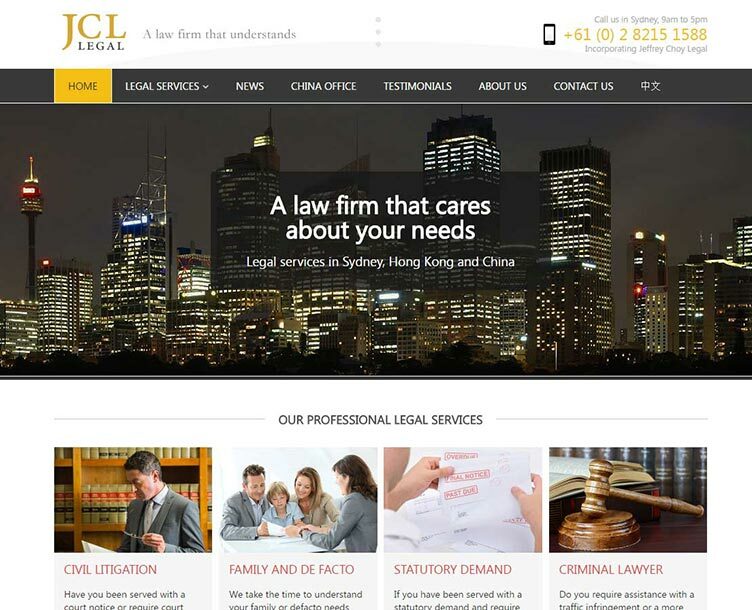 Jeffery Choy Legal required a new website to replace their existing outdated site. Our brief was to create a modern site that clearly displayed the firms key legal services, easy to navigate, clear call-to-action points throughout, mobile and tablet responsive, along with being easy to update with regular content via the news section and email newsletter distribution. In addition to creating a new website we updated the firms logo and branding. 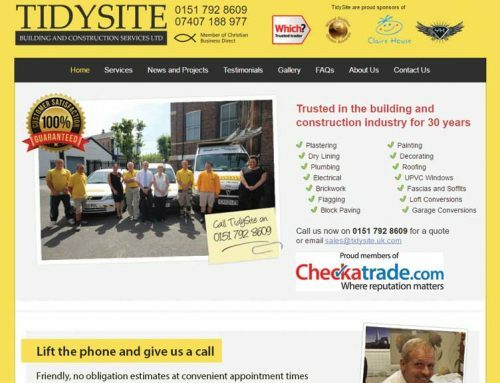 The new website clearly promotes all of the firms key services and encourages enquiries within each section of the site. Navigation is simple and easy to use with positive user experience design throughout. 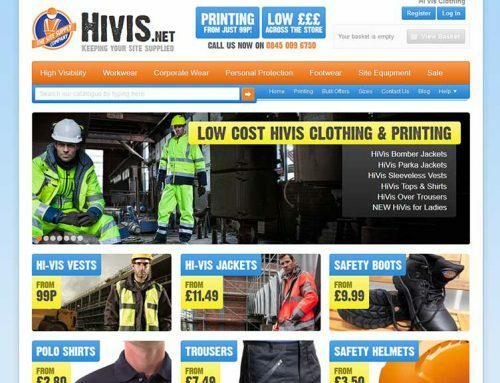 The site has also been completely optimised in the front and back end for Google search results.